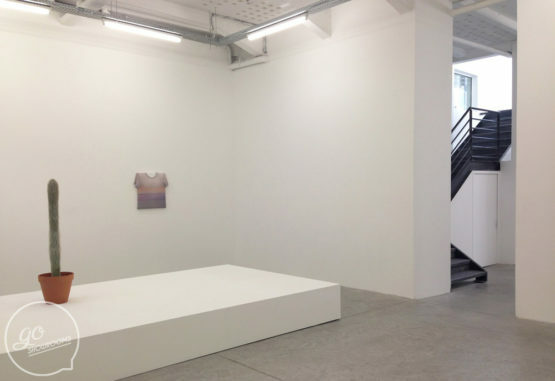 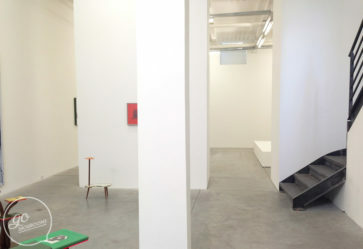 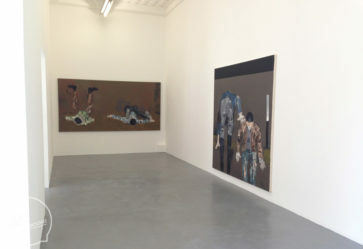 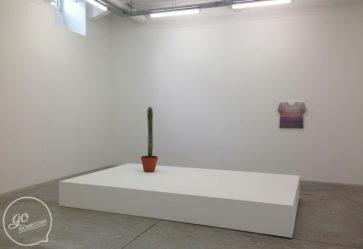 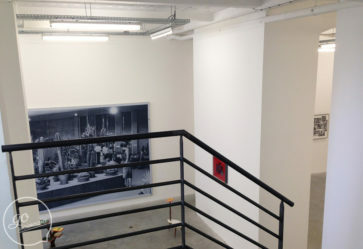 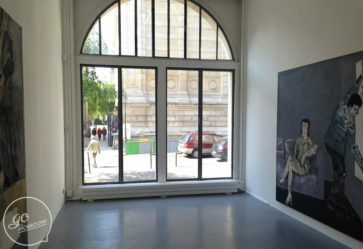 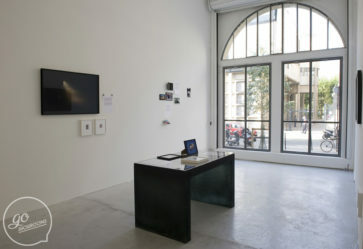 300m2 gallery space with 100m2 on the ground floor and 110m2 in the basement. 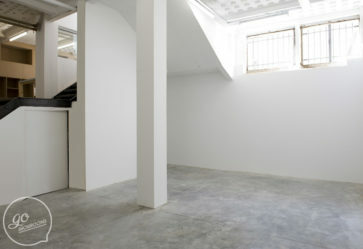 30m2 office. 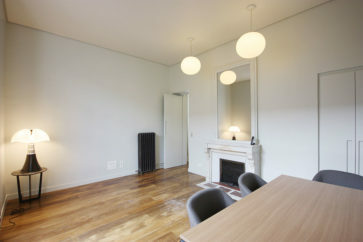 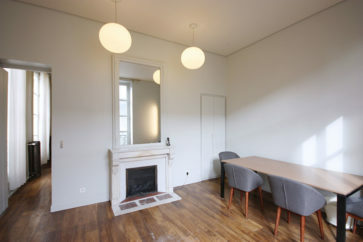 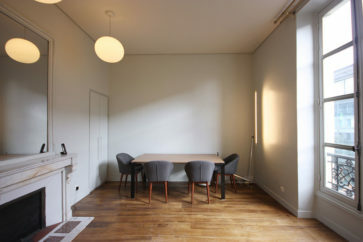 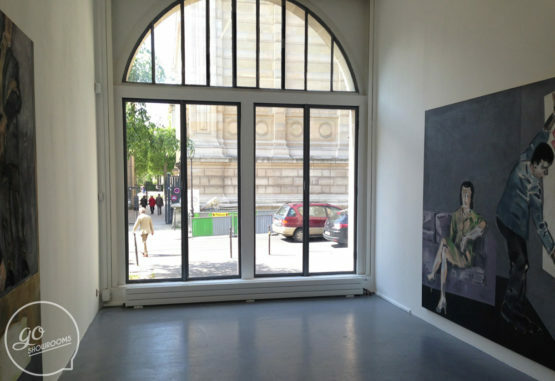 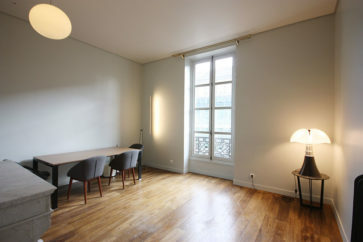 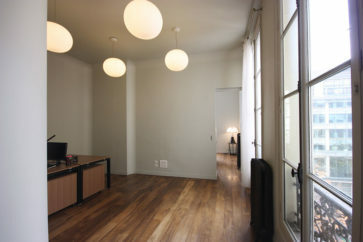 The location near rue Charlot is ideal.